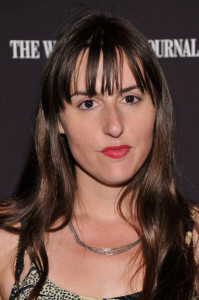 RY RUSSO-YOUNG has had two films premiere at Sundance, Nobody Walks (2012) and You Won’t Miss Me (2009). Her narrative ficiton film Before I Fall will be released in 2017. She has a documentary in development about the man who donated sperm to her lesbian parents suing for paternal rights.